Archer City Country Club - Welcome To Archer City Country Club! Welcome To Archer City Country Club! 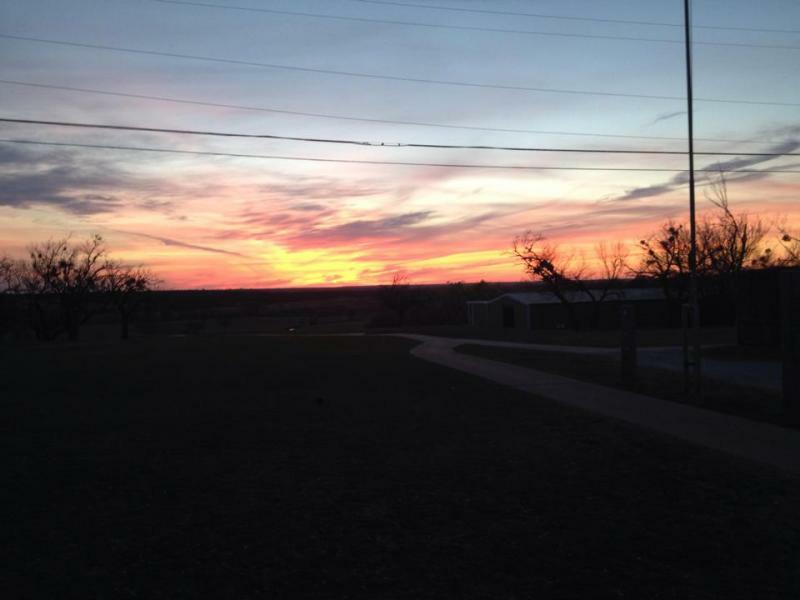 Archer City Country Club is a great nine hole course with great views of Archer County's beautiful sunsets. Bermuda Grass greens and three sets of tees will accomodate beginners and avid golfers alike. At ACCC, we welcome members and guests of all ages. We hope to provide a fun and safe environment to all of our customers. Please feel free to contact us at any time with questions, comments, and concerns. 7th Annual "Yia Yia Classic"
Bringing alcoholic beverages onto ACCC premises is a violation of our TABC license. Violators will be asked to leave during open play. During tournaments, violators will be disqualified and asked to leave. ACCC reserves the right to inspect ALL coolers. Thank you for understanding and abiding by this Texas State Law!